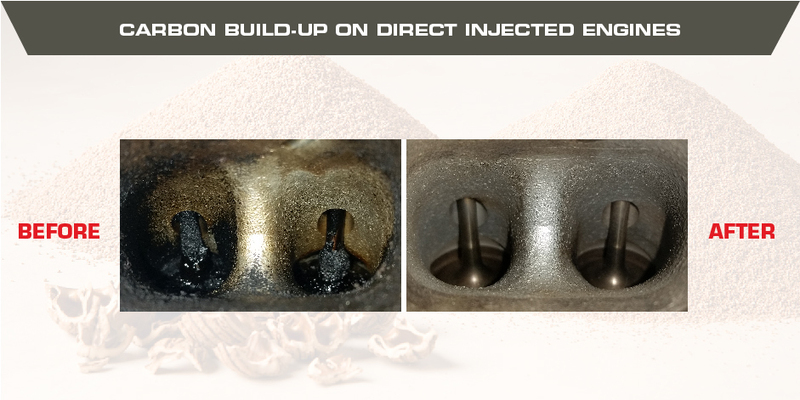 Walnut shell blasting is a process where crushed walnut shells are sprayed into the closed intake port using pressurized air, and extracted using a vacuum machine. Walnut shells are not abrasive enough to harm or damage metal, but are strong enough to clean off the carbon build-up to bring the intake valves and ports back to their original condition. We have expanded our specialized equipment for all vehicles including Audi, BMW, Mercedes-Benz, MINI, Porsche, Subaru and more. 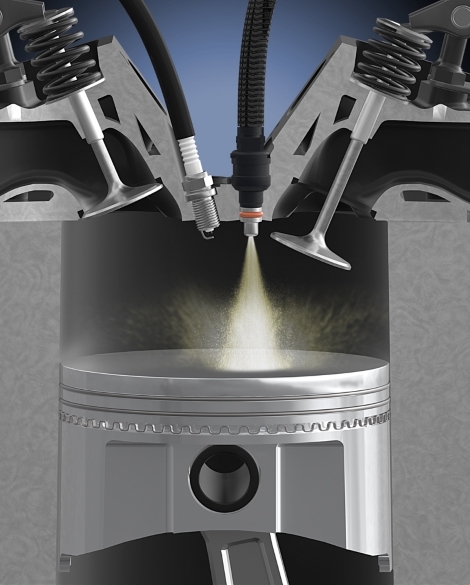 The fuel injector sends fuel directly into the cylinder which does not help wash away carbon build-up on the intake valves as fuel in not sent through the intake port. Carbon build-up happens over an extended period of time and becomes an issue later on in the vehicles lifespan, in some cases around the 75,000kms range. This causes poor fuel economy and engine performance. Many vehicles produced from MY2007 and up use direct fuel injection. 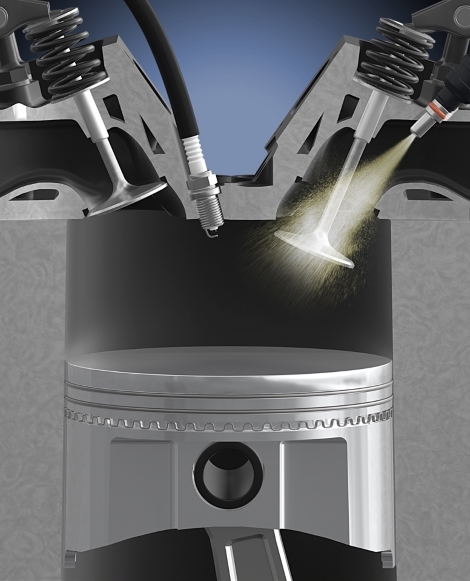 The fuel injector sends fuel in the intake port over top of the intake valves which keeps the intake valves and ports clean. Port injected engines are not susceptible to carbon build-up. Most vehicles produced prior to MY2007 use port fuel injection.